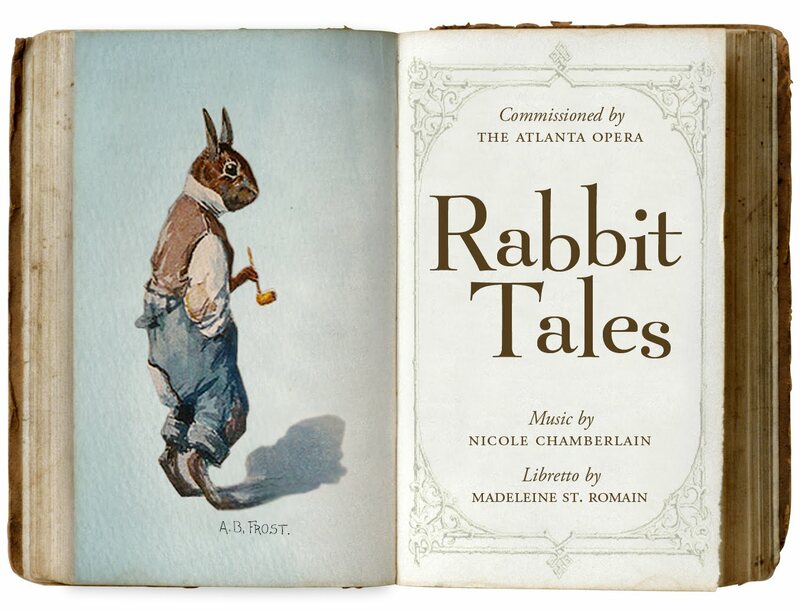 One of the most exciting additions to this season is the children’s opera Rabbit Tales, the Atlanta Opera’s first-ever commissioned opera. Rabbit Tales is based on the stories of Br’er Rabbit and will take children on a fun adventure through the hilarious antics of Br’er Rabbit and his friends, while introducing children to the musical genre of opera. For this week’s blog, we thought it would be fun to speak to the performers in Rabbit Tales and give you the inside scoop on why performing in a children’s opera is unique, challenging, and very rewarding. Because Rabbit Tales is performed in a variety of spaces, such as small stages, libraries, and even school cafeterias, the cast is as compact as the traveling set! But make no mistake, the musicians in this show deliver anything but a small performance! Playing the role of the “clever and mischievous” Br’er Rabbit is tenor Wesley Morgan. 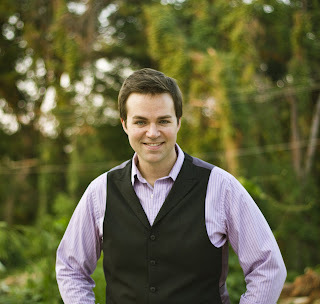 Wesley has worked with The Atlanta Opera many times, and is no stranger to children’s opera. 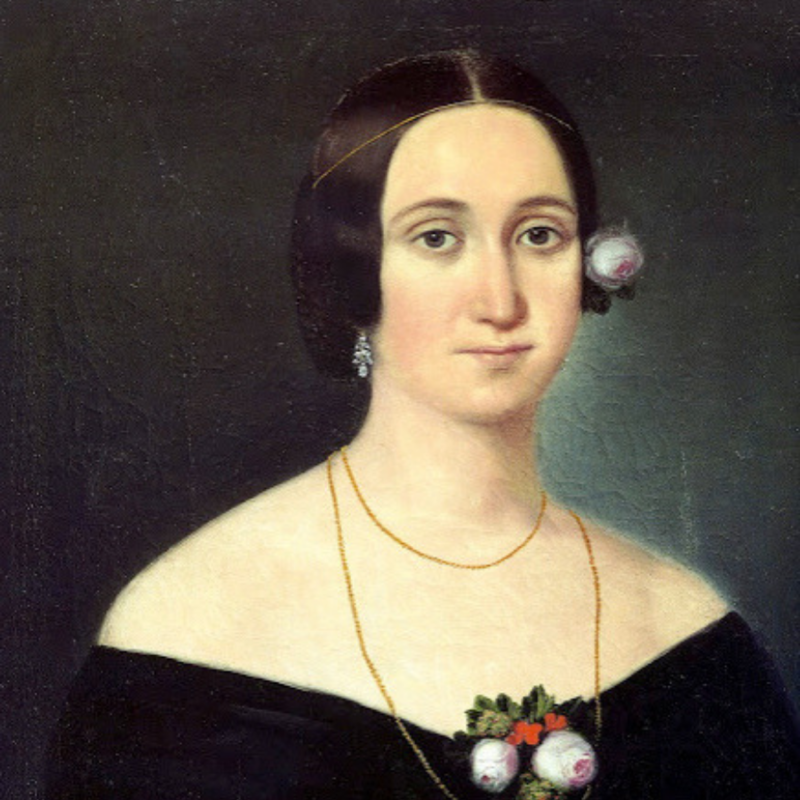 His first children’s opera was The Baker of Seville three seasons ago. Joining Br’er Rabbit is Sister Fox, sung by Elizabeth Claxton, who performed with the Atlanta Opera’s Studio Tour Production of The Pirates of Penzance. The role of King Lion will be performed by baritone Wade Thomas. 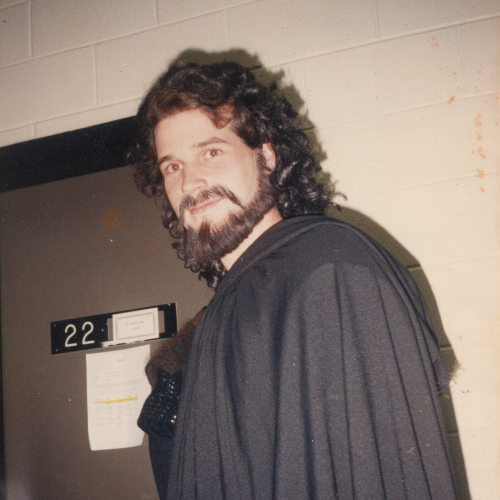 This will be his fifth production with The Atlanta Opera. 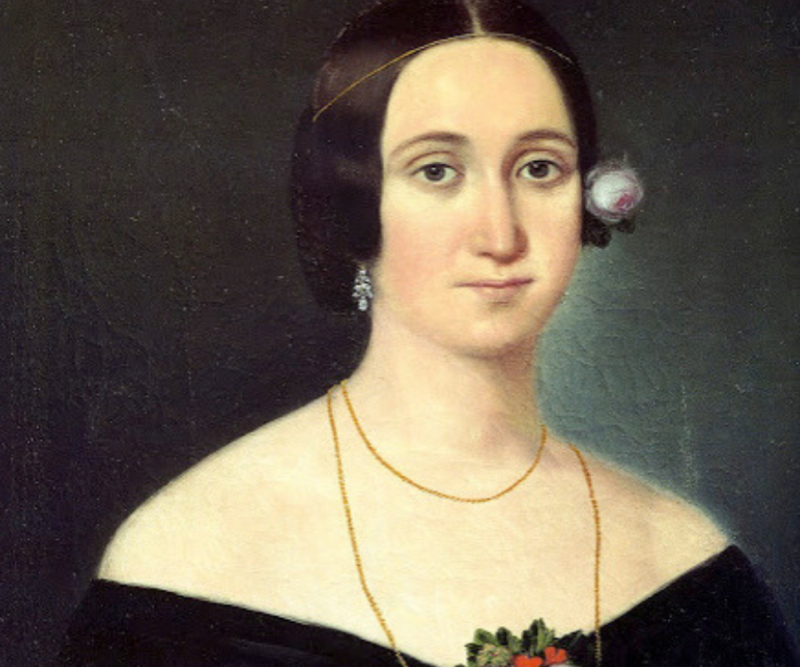 Wade has not only participated in children’s opera here in Atlanta, but also with Opera Birmingham and Tri-Cities Opera in Binghamton, New York. 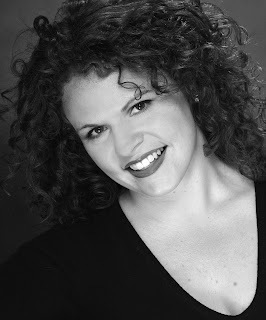 We will also be hearing from Rabbit Tales accompanist Catherine Schaefer, who is excited to be performing in her first opera written specifically for children. 1. How is performing in a children’s opera different from performing in a mainstage opera? 2. Is this opera musically different from mainstage operas that you’ve performed in? 3. What do you like best about performing for children? 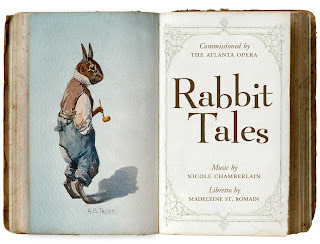 After reading these cast interviews, it’s easy to see why The Atlanta Opera is excited to have Rabbit Tales as part of our 2011-2012 season. This show gives children the opportunity to become immersed in the world of opera in a fun, interactive, and unique way. Though it is a lot of hard work, you can see that the performers love what they are doing. If you are interested in coming to the world premiere of Rabbit Tales, or having it come to your school, check out the Rabbit Tales page on our website, and be a part of this wonderful opportunity!